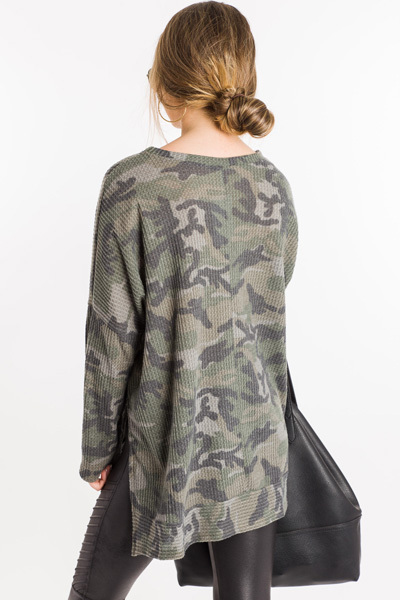 BEST SELLER RESTOCKED! 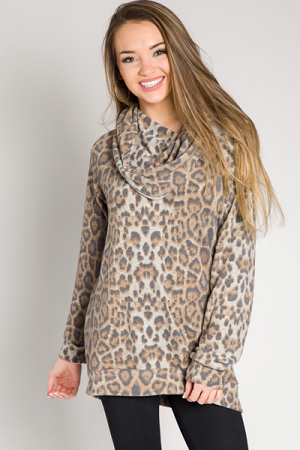 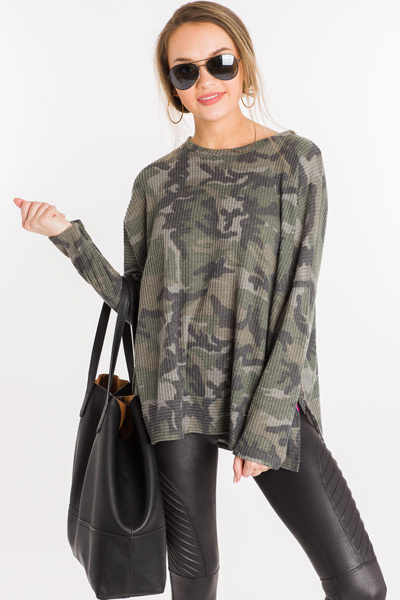 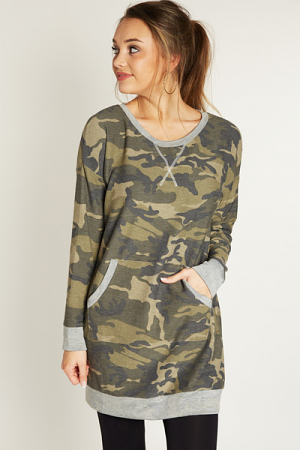 Brushed knit thermal fabric + an oh-so-trendy army print to make the perfect casual top! 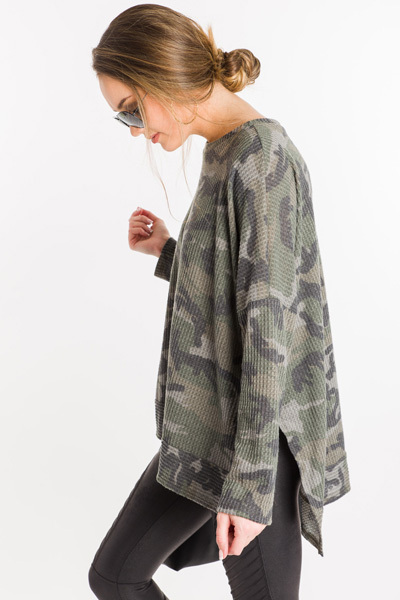 The length is a little big longer for styling versatility, and the split sides make for a more flattering fit.